Enjoy being out on the water? or maybe just being on the sand. Need a reason to get out of your normal routine, be part of something that the family can be involved in come and join us at North Palm Beach SLSC. 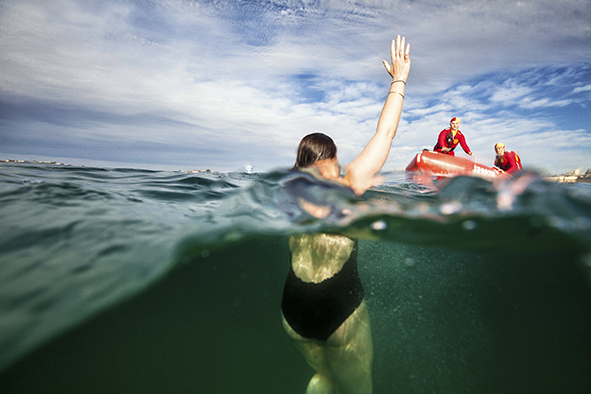 Interested in becoming a Lifesaver? Basic first aid - Bandaging, treating bone, joint, muscular & common beach injuries and how to treat stingers. Due to the benefit to the community, all volunteer lifesaving services in SNB have emergency response (24/7 callout) capability. This is achieved through a coordinated system of qualified personnel with access to appropriate rescue equipment, responding within specific emergency response plans. SNB Duty Officers run an after hours/out of season roster to ensure that any request for assistance through 13SURF is immediately answered. 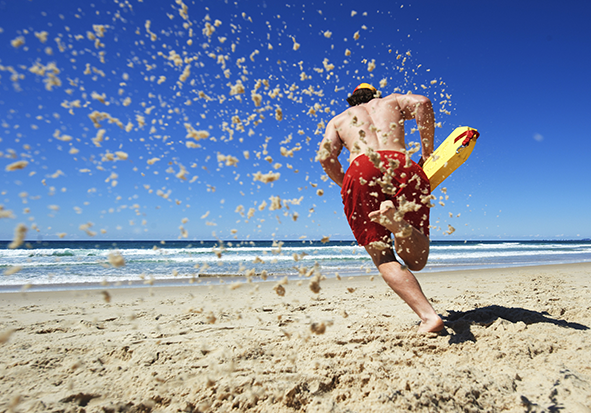 Clubs should remain “rescue ready” throughout the off-season and ensure that Emergency Call Out team contacts listed on SurfGuard are current. For the first time, the State Operations Centre (SOC) will be available 7 days a week to provide SurfCom Support state-wide. 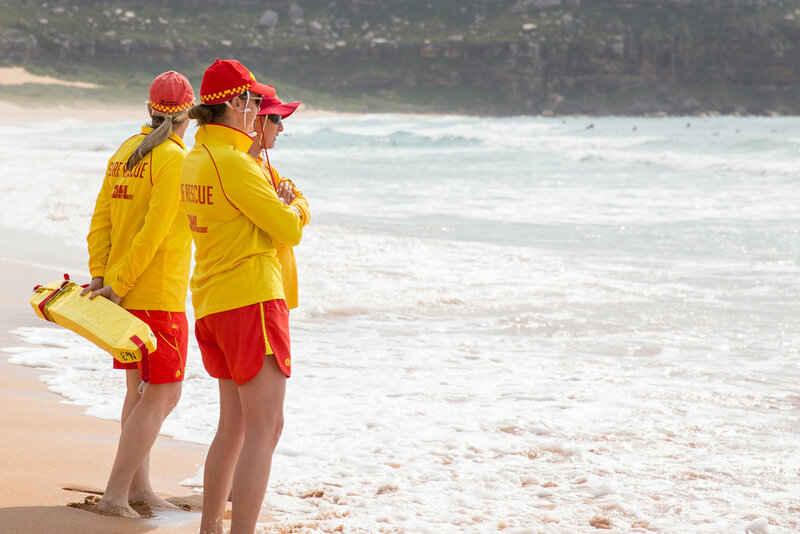 This is a great step forward for Surf Life Saving in NSW as now we have SurfCom support for the Australian Lifeguard Service, Council Lifeguard Services, Support Operations, Clubs, Branches and the Surf Emergency Response System. The SOC hours are now 7am to 5pm 7 days a week from the SLSNSW H/Q in Belrose. These hours will remain until daylight savings starts again on 4th October 2015. Any Clubs performing off-season training or assessments (eg: IRB training or Branch RWC training), it is highly recommended that they sign on and off with SurfCom via channel 3. Information regarding RWC operators can be found via the SLS SNB web site. SurfCom Warringah is the radio communications coordination centre located at Fisherman’s Beach, Long Reef. Qualified radio operators volunteer their time to operate the base for the benefit of not just the Sydney Northern Beaches branch, but the south coast branches in NSW as well. It also has the capability of providing redundancy for the communications centre at SLSNSW headquarters. This has been tested (out of necessity) on a number of occasions and the radio operators have handled the extra workload with great skill and professionalism. This vital part of our communication also liaises with external emergency services as required and provides information and guidance to patrols and members as needed. SurfCom also coordinates, monitors and logs beaches for signing on and off, collecting patrol statistics and any other information required for our data base. 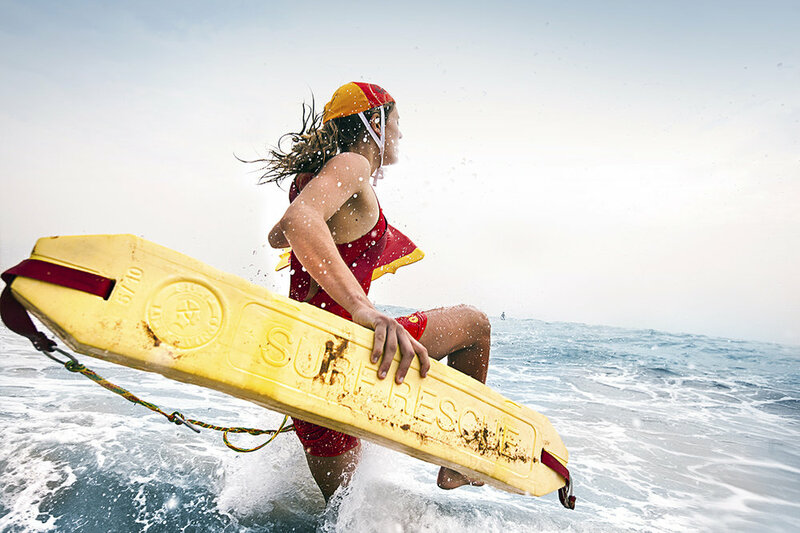 SurfCom operators are a range of ages and come from all areas of the community. 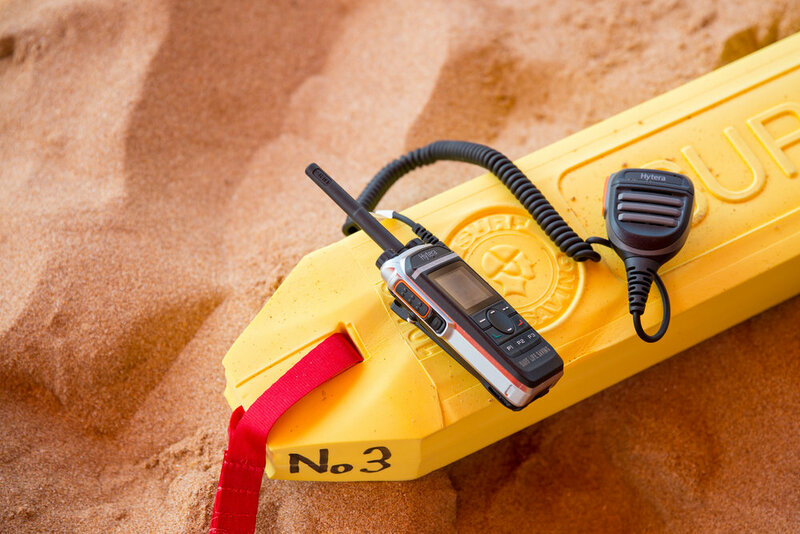 While operators must be an SLSA member, it is not necessary to be a patrolling lifesaver as full training is provided for our operators to enable them to ably operate the radio equipment and computer programs. Anyone are interested in joining this vital communications Support Service, please contact SLS SNB for further details. The role of the Duty Officer is to support Patrol Captains in ensuring the bathing public is exposed to minimal risk at our beaches. They liaise with SurfCom and other services to ensure lifesaving services are deployed in a proactive capacity to at-risk and high-risk locations. In the event of a major incident they will initiate a response from members if they are not already aware of the situation and coordinate Life Saving Services. These can be either within patrol operational hours or after hour’s events. As part of this coordination they liaise with external emergency services and other stakeholders to ensure the best outcome is achieved. As an integral part of our support services they are also able to organise post incident de-briefing and counseling for members as required. All Branches are required to have a Duty Officer system in place, and a dedicated Duty Officer on active rostered duty during normal patrolling hours during the lifesaving season. These volunteers are appointed by SNB Branch annually. Expressions of Interest are open for new Branch Duty Officers as needed. Interested members should read the attached information on the application process. Currently there is no planned intake of new Duty Officers for the 2017-18 season, more information can be found via the SLS SNB web site. North Palm Beach patrols as per our agreement with SLS NSW. North Palm Beach SLSC is patrolled by volunteer lifesavers (in the red and yellow) during the above mentioned times and the Council Life guards patrol during the week. For more information please visit their website.